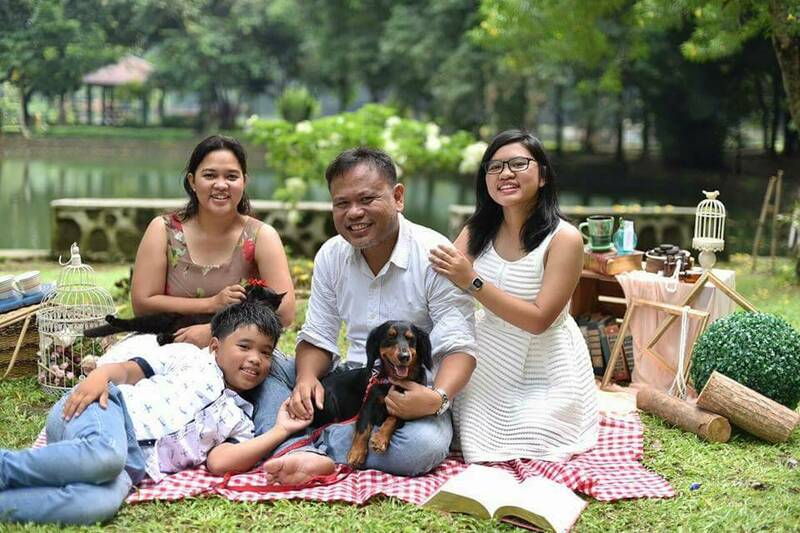 My friend Ella Basco-Inventor, preschool head of Child’s Place Preschool Multiple Intelligence International School, shares with Smart Parenting how you can encourage your children to be readers. You can also view the article at this link. The beauty of reading to kids is that you can read to them at any age. As young as newborn babies, story time can already be developed. You may choose to read any book to them — all your babies want is to hear your voice. On their 4th month onwards, sturdy board, vinyl or cloth books may be introduced for them to explore. They will love big colorful images of faces or familiar objects, patterns and textures with one- to three-word descriptions. As the reach their first birthday, start introducing books that include daily routine such as bathing or eating. Allow the child to explore the book by turning its pages, looking at the images and touching the various texture. Ensure that when you have your story time routine the child is also in an alert mood, well fed and comfortable. 1. 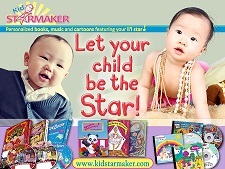 Set aside a time wherein you and your child can read together. Choose a time when you can be relaxed, whether it is before bed time or in the middle of the day, as long as you get to enjoy the activity together. You may choose a cozy spot or a comfortable chair and bring along some story buddies such as a favorite stuffed toy. Sit next to each other as you read the book to your child. 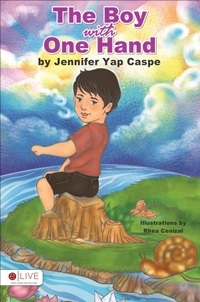 Read the title, author and illustrator before opening the pages. While you read the book, point to the words as you say them. Pause at some parts of the book and ask simple questions, or make comments on the text or image to encourage your child to think about the story. Be creative and use different voice pitch when you read through a book. Allow your child to turn the page and let him also ask questions and make comments about the story. As he or she becomes more familiar with the books you read, allow your child to finish the sentences to help foster confidence. Once the habit of reading is formed, your child may pick up from it and have independent reading sessions. In choosing a book for your child, consider their interest and what is most appropriate for their age and/or skills. 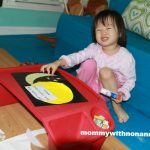 For toddlers, a sturdy book that they can easily be flipped is advisable, with big simple images and texts that are repetitive such as Brown Bear by Bill Martin Jr., or the Spot book series. Locally published books such as The Ten Friends, Bakit Matagal Ang Sundo Ko, Ang Pambihrang Sombrero, Halo-Halo Espesyal, and But That Won’t Wake Me Up, among others, help them learn the language as well. Exploring books through flipping its pages, “reading” the words in the book or describing its images are good indicators that a child is becoming more interested in books. Catching them at the stage where they are most interested and supporting them plays an important role in fostering a genuine love for reading. A strong support system at home and in school is important. At home, start building up a small library for your child with new or pre-loved books in good condition. These can be placed inside an open bin or low shelf in your reading nook that can be easily and safely accessed by the child. For babies who are starting to explore, crawl or toddle, place books along with their toys as well. You may also bring kids to libraries and book stores and look at various titles your child may read with you or independently. 4. Make sure your child’s first school has a reading program. Look for a strong partnership of home and school to support the consistency of the good reading habits that are being formed. Check for good literature collection of the school: Do they have a wide collection of good titles? Do they have classroom libraries that kids can access any time? Are books shared to community with a take-out system? Does the school make literature come alive? In our school, for example, we hold a grand and festive event annually to culminate the school’s literacy celebration. Weeks before the celebration, the class chooses well-loved books that reflect the culture of other countries. Opening the book and reading it the class is just the beginning of the journey as stories comes alive with every discussion and activity to know more about the character, the setting and plot as well as the country from which the story came from. Children relate to the story in a personal level guided by their skilled teachers. Supporting the children’s growing interest in reading and finding the right partner to tend to this interest is clearly very essential. 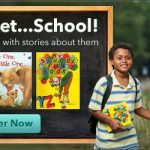 With a strong support from the home and the school, and opening opportunities to make reading fun and pleasurable, your child will grow to genuinely love reading. Teacher Ella T. Basco-Inventor has been educating smart minds for 20 years and is the Head of Child’s Place, the Preschool Department of the Multiple Intelligence International School in Quezon City. In the course of her work she has been a mentor to teachers, students and parents focusing on early childhood education, social and environmental awareness. 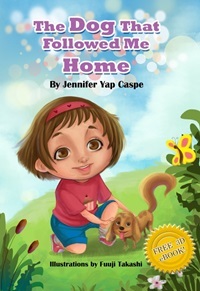 An avid children’s book collector, she also enjoys writing tales and delights in reading stories to young kids. She is wife to Jasper, an environmental advocate, mother to Yael (14), a voracious reader and Izak (9), a budding scientist.